I’m the type of person who often acts on impulse. This, I think, started when a certain someone urged me to “be more spontaneous,” as if being controlled was an undesirable condition. In defiance to that statement, I made it a point to work on my spontaneity (which kind of defeats the purpose), until such a time that it actually came naturally. In fact, I have now become too spontaneous. My defiance has succeeded! Ha! It was precisely this impulsiveness that led me to my first Akira Hair & Makeup Studio experience. One lazy Sunday afternoon, I was browsing through a groupon site, when this particular deal caught my eye. I confess that before then, I have never heard of Akira Salon but upon reading the description to the treatment, I was sold – hook, line, and sinker. Before I knew it (and before prior research! ), I already had the voucher to the deal in my inbox. When I finally did some digging up via trusty Google, I found out that the studio was founded by international creative director Akira, who was once a top stylist at a London-based salon. 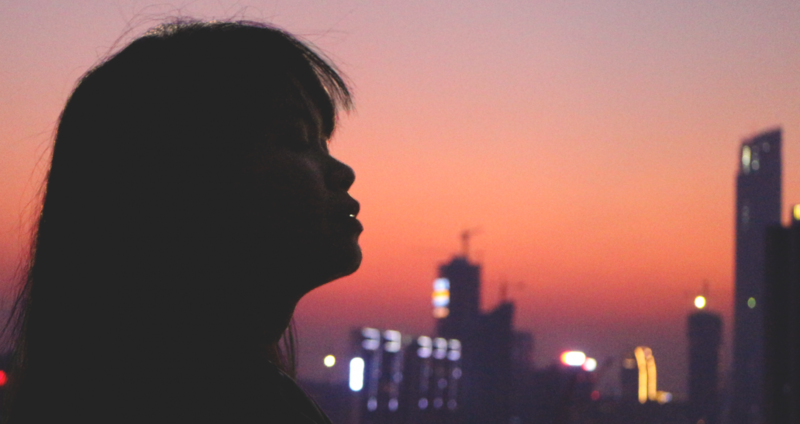 After a career in Tokyo as a freelance hairstylist, he then moved to the Philippines. Fairly good credentials, I think. Fortunately, despite the lack of planning and research, the experience did not disappoint. The place was smaller than I expected but the staff, who all looked like rock stars, were plenty and I got ample attention from them. The process started with the usual shampooing. Then, the treatment was applied to my hair section by section. After every section was coated, Glen (the person who attended to me), whipped out the revolutionary ultrasound iron. Unlike the traditional hair iron, this one does not use heat. In fact, Glen even encouraged me to touch the metal surface to prove that it won’t burn me. Amazingly though, when water was poured on the surface, it evaporated. Apparently, it uses ultrasound waves to act the same way heat does on the hair. Glen, however, was quick to clarify that it cannot straighten my hair. This ultrasound iron only works with wet hair. What it does is it helps seal in 100% of the treatment to the hair, making the process more worth the money. 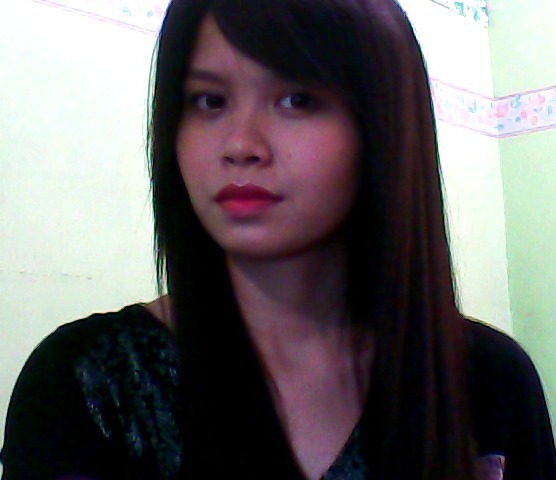 She trimmed out my split ends, redefined my layers, and gave me back my fringe! So happy! 🙂 I only wish it can look like this forever but of course, I don’t have her blow drying capabilities and my curly roots will surely come out after a wash. The dermatologist prescribed to me this Clobex Shampoo. 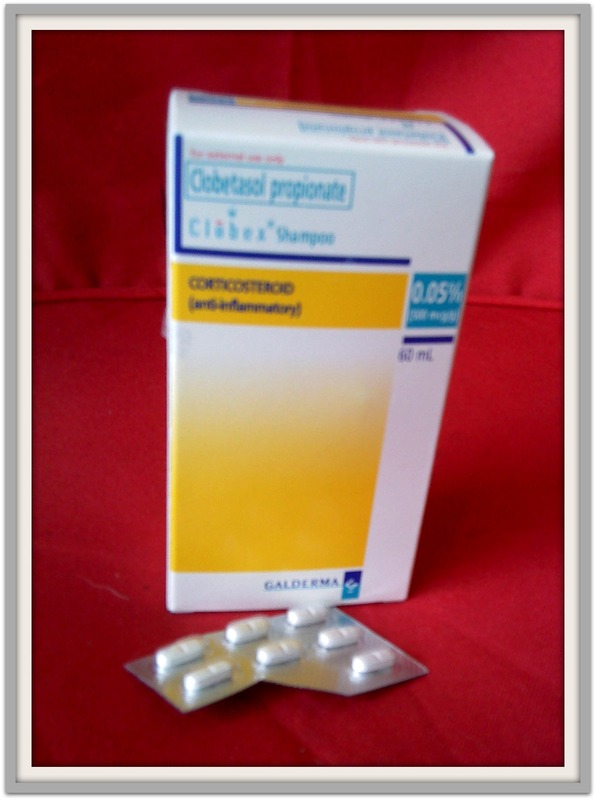 Its active ingredient is clobestasol propionate, which helps treat moderate to severe forms of psoriasis. He also gave me some Hydroxyzine pills, which supposedly act as an anti-histaminic agent. I’m under observation for a week to see if these have any effect. Thereafter, a new treatment will be prescribed. Wish me luck, everyone! Overall, I’m glad that I decided to buy that voucher. 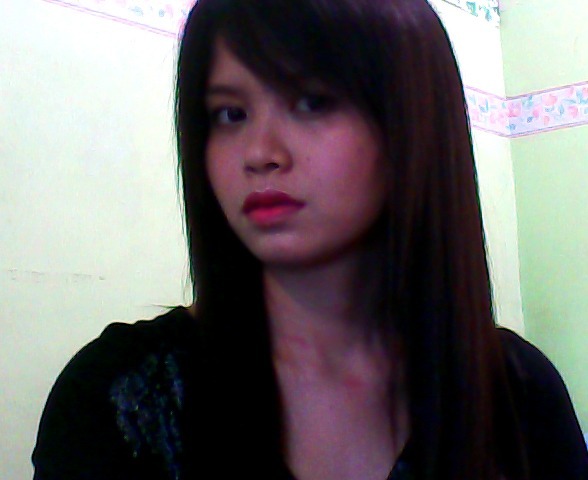 My impulsiveness has reaped great results this time around. Not only have I found a great salon, the stylist from said salon also gave me some sound advice. I greatly appreciated that since they could have fed my inclination to do a rebonding treatment. 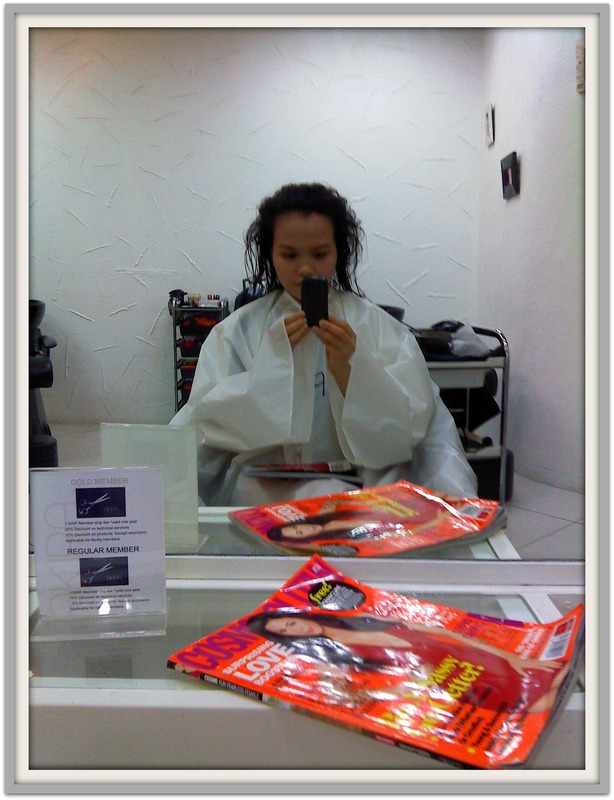 Instead, they showed greater care for my scalp and hair. Thumbs up to the team at Akira! For more information, please visit their website and Facebook page. 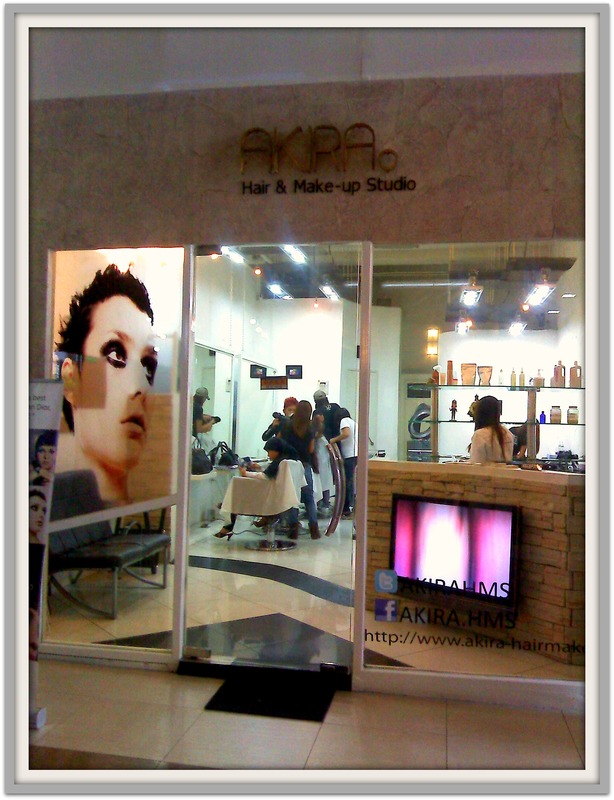 Akira Hair and Makeup Studio is located at the ground floor of A. Venue Events Mall in Makati. Ooooh love the hair Mich! can i Re-blog your Post to our salon. 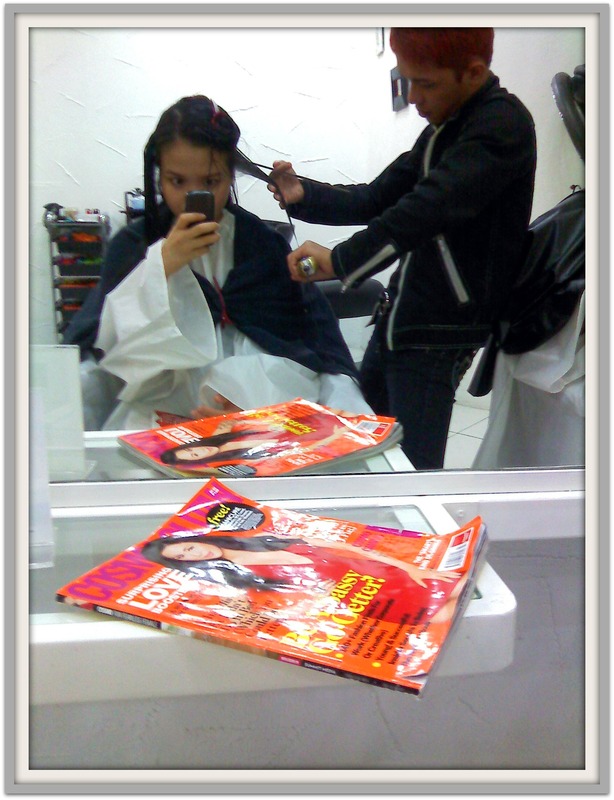 because i just want to share to the other client the feeling that you get here in our salon. And for they have more knowledge about the iron treatment. oops b4 i forgot i just want to say thank you so much for the comment you gave to us.,. its our pleasure.see you again here.,.Take Care.,.